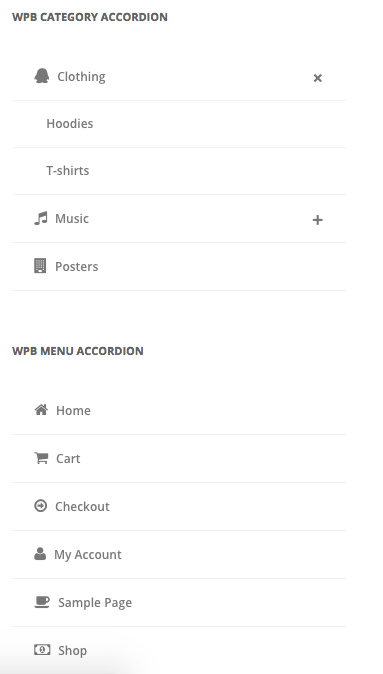 WPB Accordion Menu or Category PRO is a very powerful accordion plugin for WordPress that allow you to show categories / tags / custom taxonomy / menu accordion with icons. It’s comes with two different custom widgets and a settings panel. 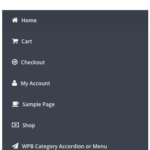 WooCommerce or any other ecommerce plugin compatible. 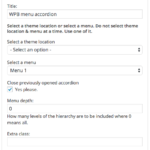 Widgets for showing any custom taxonomy (categories) or any custom menu. 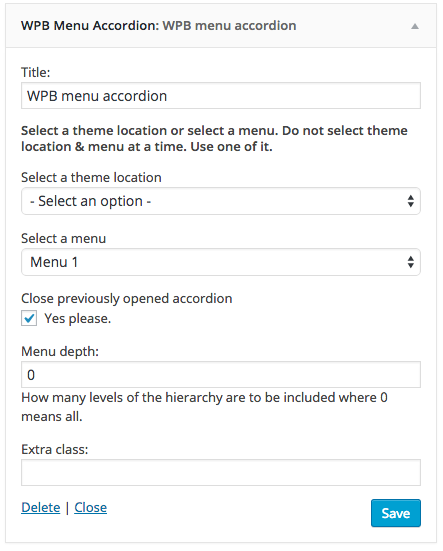 Feature for choose any menu or theme location form menu widget. 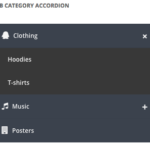 Five different predefined skins for accordion. Color customization option in settings. 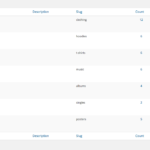 WooCommerce product categories and tags support. 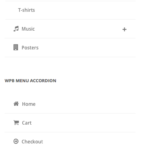 Custom icon picker both for menu & categories. 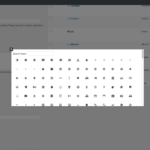 FontAwesome and Themify icons included. Easy to use, light weight and many more. # Keep current category open multilevel support. # Small bug fixed for keep open current menu or category disable. 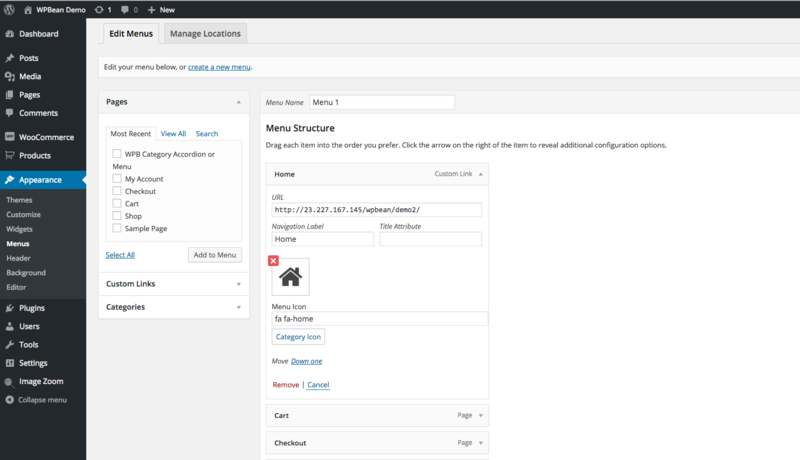 # Two new filter hooks added for menu and category args. 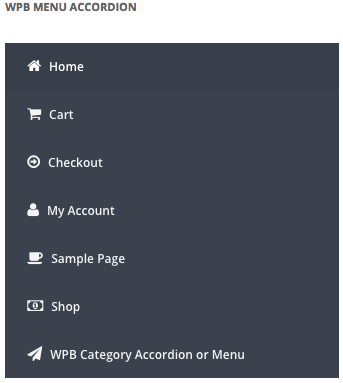 # WooCommerce 3.2.5 support added. # Few themes support added. # Flat design and minimal skin added. 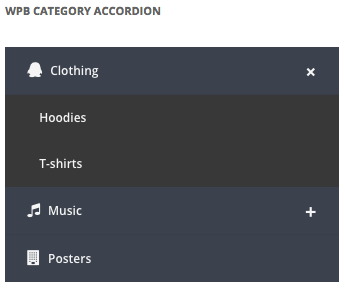 # Small issue fixed in category accordion widget. 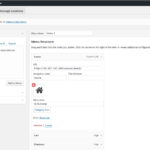 # Added Flatsome theme support. 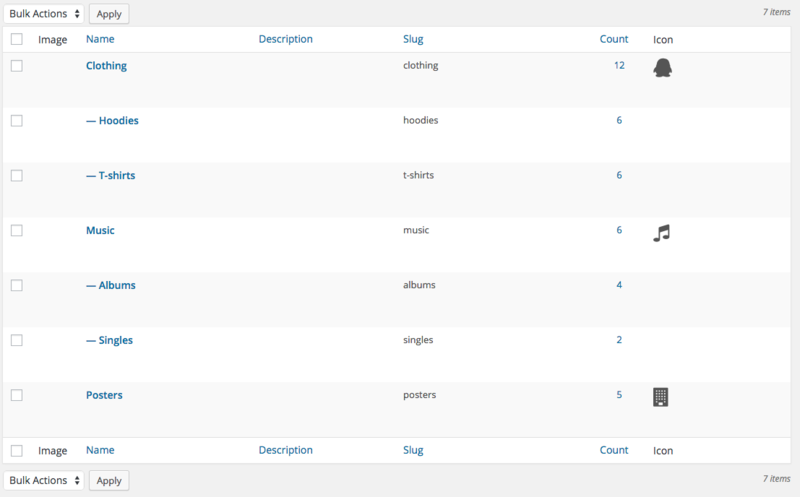 # Added current category support for the single product page. # Added Material design skin.